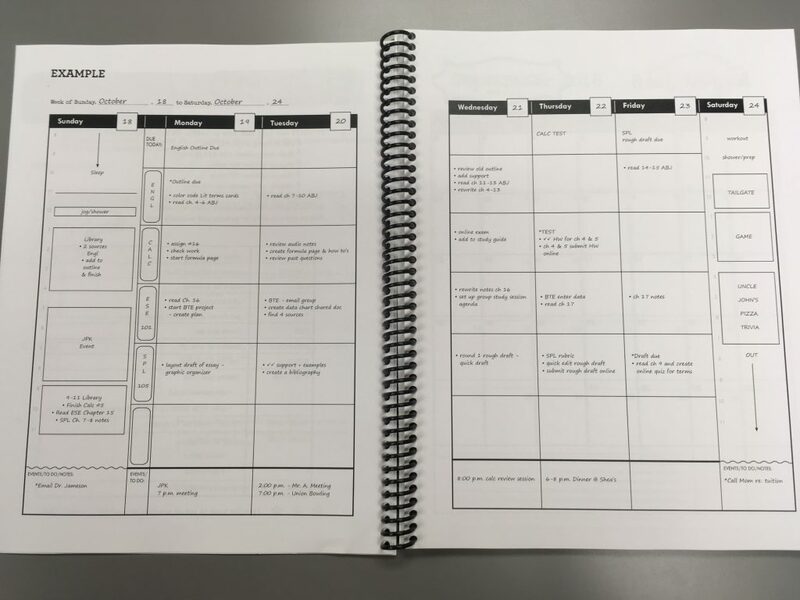 Not only a planner….this powerful piece now includes our best of the best tools to guide students through exactly what to do in order to truly succeed in school, decrease stress and get better grades! 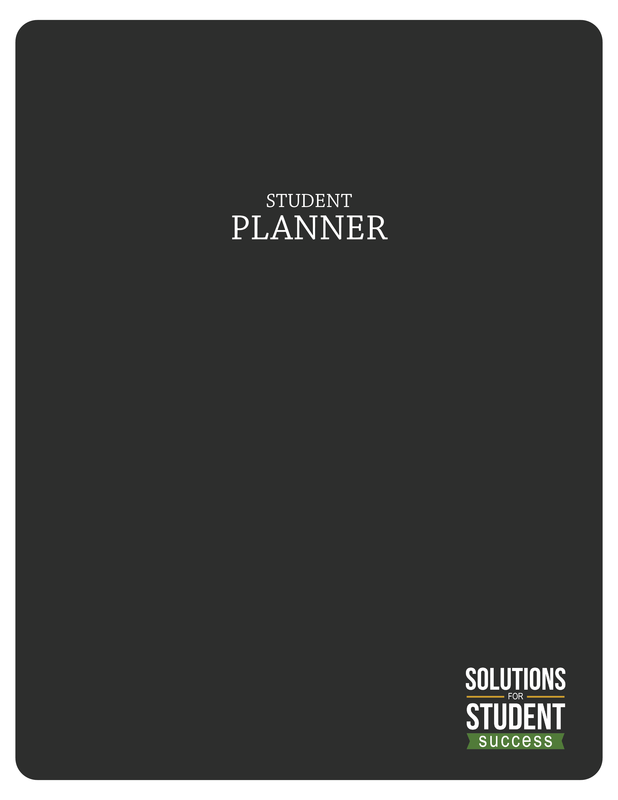 Our planner helps develop skills not only in planning and time management, but also in learning how to study, manage class assignments and projects, create habits and routines and deal with obstacles. These are the essential skills for student success. 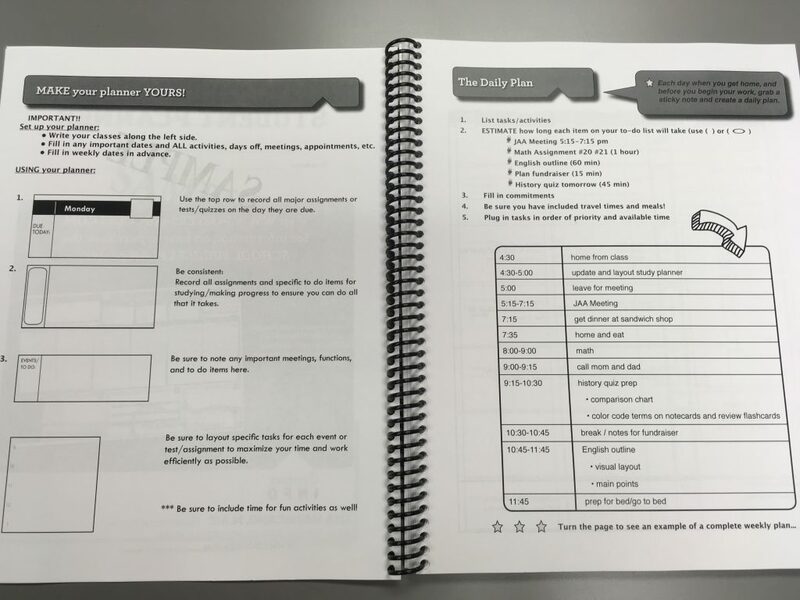 Our students report that when they use our planner and tools, their grades improve and confidence rises, and when they aren’t using the tools, grades start to slip and stress levels increase. These are the key skills any student will use well into their college years and beyond. Perform better in school, decrease stress and get more done! 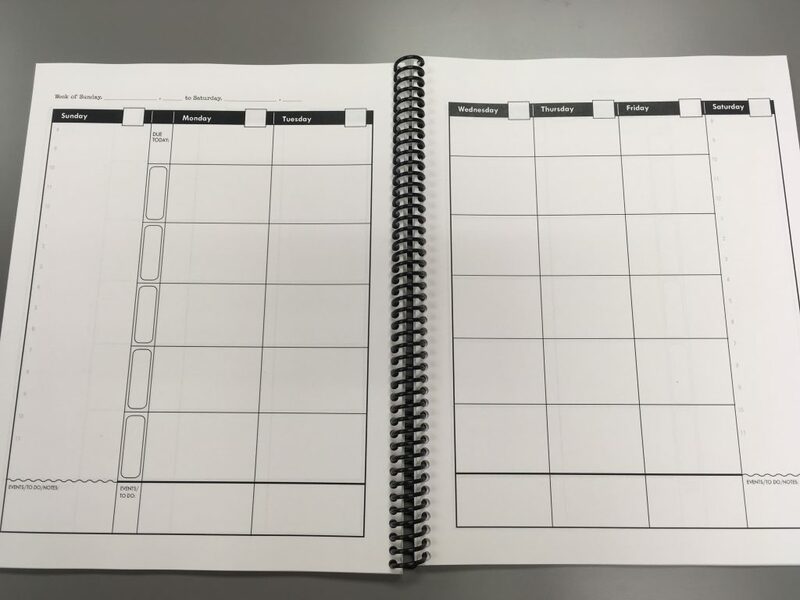 It’s not just a place to write down assignments, it’s a tool to help manage time, life and help get it all done – your confidence and grades will show it! This is a single user license. Please do not share this with colleagues or share on the internet. Contact us for additional license purchases. Please email us for a Permission to Print receipt if needed. We want you to be happy with your purchase. Please contact us directly with questions or concerns regarding your purchase.